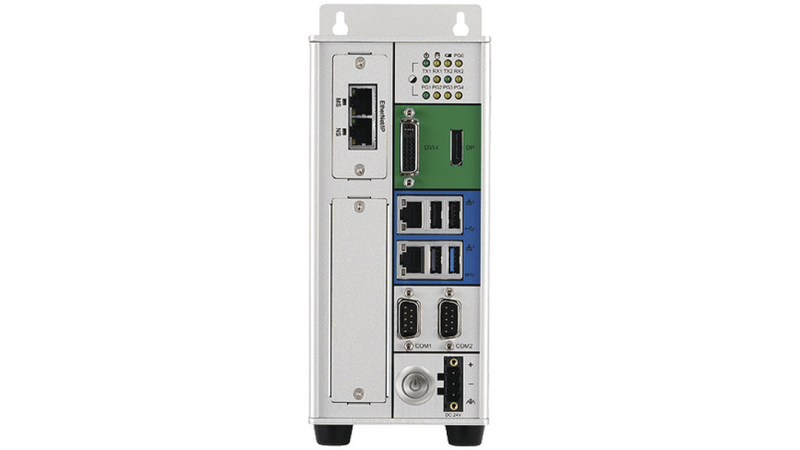 CPS 200/100 series, an edge IoT gateway, is fully integrated with fieldbus accessibility, Modbus TCP/RTU, OPC UA and IoT studio for extremely easy deployment of both centralized/decentralized field data implementation in automation process. Equipped with fieldbus accessibility, user can not only retrieve the data for live monitoring but also extract key information for custom process, like prediction and maintenance, yield rate of production...and so on. Furthermore, IoT studio brings benefits of drag-and-drop data process, exchange field data over network securely between edge and the cloud, flexible field data store/analytics/statistics and so on.